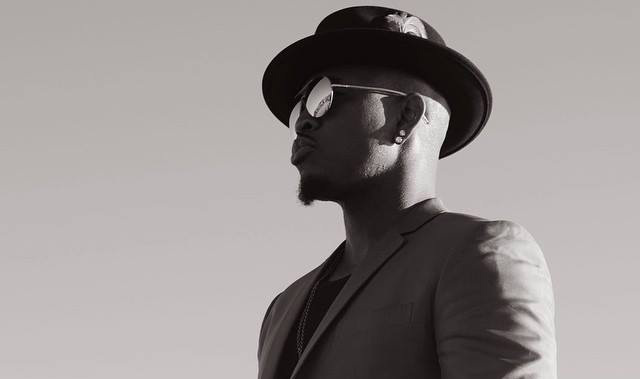 Ne-Yo has released yet another track from his upcoming album “Non-Fiction”. The track “Who’s Loving You” is produced by David Guetta. Listen below… Non-Fiction hits stores January 27, 2015.